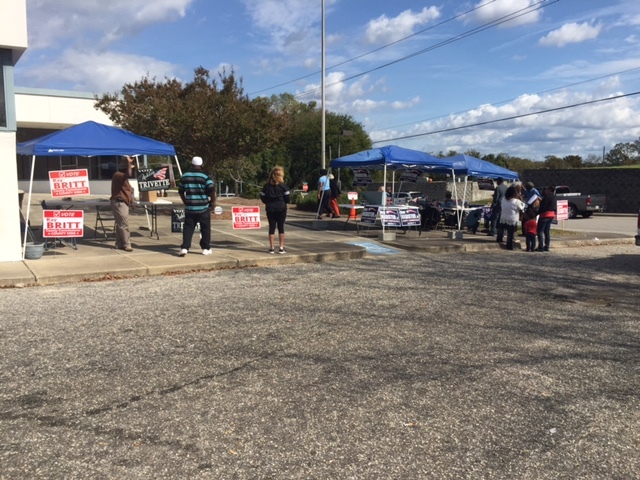 WASHINGTON, D.C. – Today, U.S. 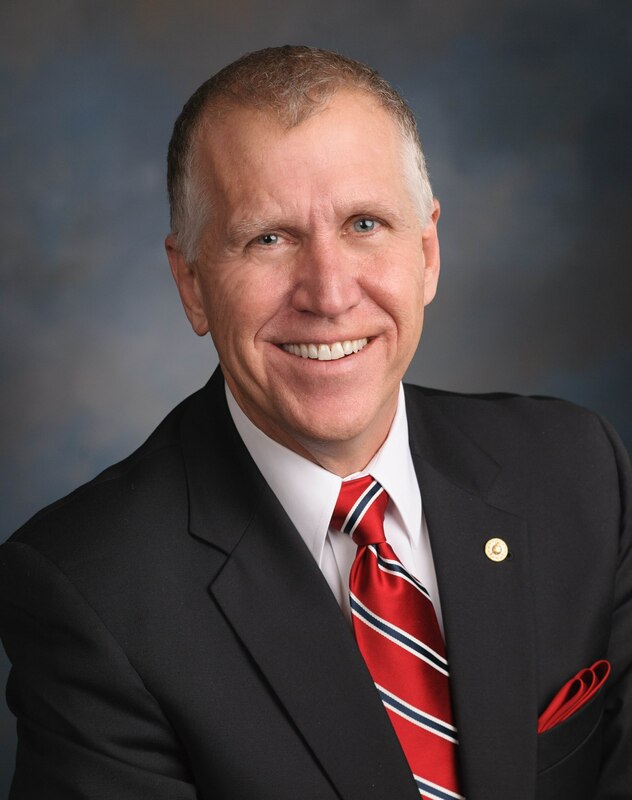 Senator Thom Tillis (R-NC) voted in favor of the SUPPORT for Patients and Communities Act, bipartisan legislation to combat the nationalopioid crisis. The sweeping legislation is the result of bipartisan work by five committees in the Senate and eight committees in the House of Representatives. 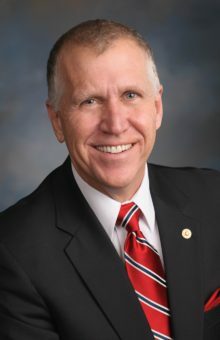 In 2016, Tillis co-sponsored the Comprehensive Addiction and Recovery Act (CARA), a sweeping addiction recovery bill aimed at addressing the nation’s growing heroin and opioid addiction epidemic. 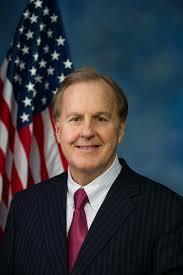 Full legislative text is available here.